1. Our West End location is convenient for everyone. Whether your guests are coming from Glen Allen, Innsbrook, Short Pump or elsewhere, the Tin Pan is incredibly easy to reach. We’re located just five minutes south of I-64, right off of Parham Road, and we have plenty of parking. 2. We help you create an event to remember. Your love story is uniquely wonderful, so your wedding reception should be too. 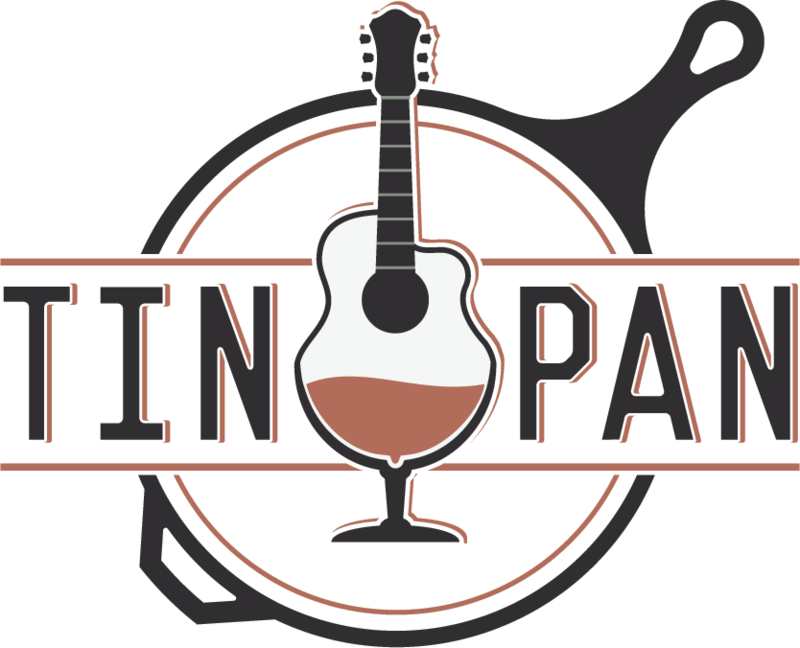 The Tin Pan’s event staff will work with you to add all the little touches that make an event truly memorable, from great live music to a one-of-a-kind cocktail dedicated to the couple. 3. We offer food and drink packages for every taste and budget. The Tin Pan’s talented culinary and beverage team will work with you to delight your guests in every way. Options include hors d’oeuvres, dinner buffets, plated meals and a range of bar packages. 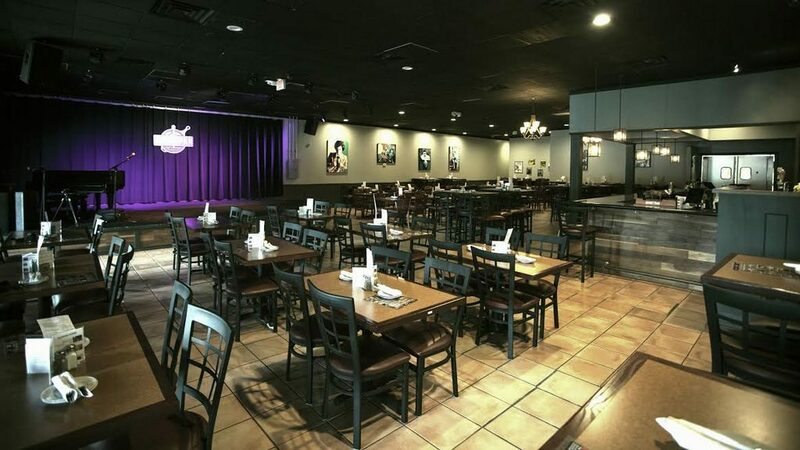 The Tin Pan can accommodate 40 to 220 guests. We welcome outside caterers, although we require all alcohol purchases to be made through the Tin Pan. Our venue is available for booking seven days a week.